It can be difficult deciding what to buy for the reader in your life or maybe you are the reader trying to make out your Christmas list. Either way, I have a round up of 15 of my favorite books that I read this year. 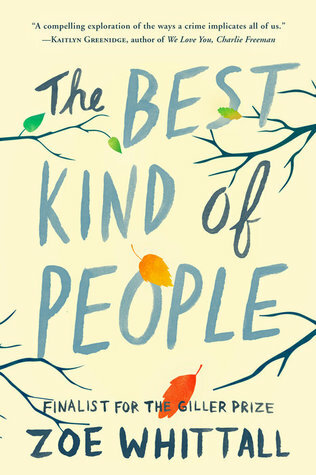 I joined a book club this year and this was our October book I absolutely loved it. The first chapter didn't really grab me (even though it started with a bang), but by the second chapter, I was hooked. It's a great thriller. In the American Southwest, Nevada, Arizona, and California skirmish for dwindling shares of the Colorado River. Into the fray steps Angel Velasquez, leg-breaker, assassin, and spy. 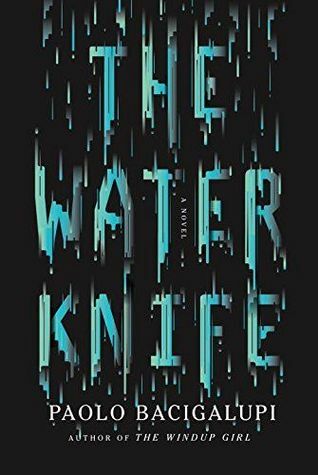 A Las Vegas water knife, Angel "cuts" water for his boss, Catherine Case, ensuring that her luxurious developments can bloom in the desert, so the rich can stay wet while the poor get dust. When rumors of a game-changing water source surface in drought-ravaged Phoenix, it seems California is making a play to monopolize the life-giving flow of the river, and Angel is sent to investigate. There, he encounters Lucy Monroe, a drought-hardened journalist, and Maria Villarosa, a young refugee who survives by her wits in a city that despises everything she represents. For Angel, Lucy, and Maria, time is running out and their only hope for survival rests in each other’s hands. But when water is more valuable than gold, alliances shift like sand, and the only thing for certain is that someone will have to bleed if anyone hopes to drink. I didn't want to put this book down. It deals with a difficult topic so I'm not sure how I feel about how it turned out but I liked that it focused on the family and how they dealt with it. Read both MK French's and my reviews. George Woodbury, a celebrated teacher, is arrested for sexual impropriety at a prestigious prep school. His wife, Joan, vaults between denial and rage as the community she loved turns on her. Their daughter, Sadie, a popular over-achieving high school senior, becomes a social pariah. Their son, Andrew, assists in his father’s defense, while grappling with his own unhappy memories of his teen years. A local author tries to exploit their story, while an unlikely men’s rights activist attempts to get Sadie onside their cause. With George locked up, how do the members of his family pick up the pieces and keep on with their lives? How do they defend someone they love while wrestling with the possibility of his guilt? The classics are usually a good bet for avid readers and book lovers in general. If you think they have already read it, then go for a special edition or pretty binding. 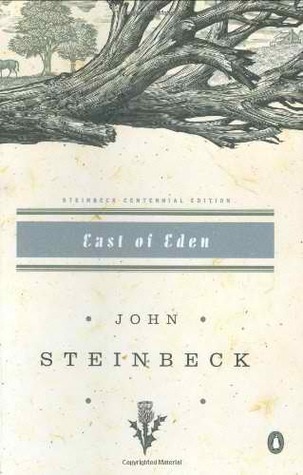 Steinbeck is one of my favorite authors and when I think "Great American Novel" his are always at the top of the list. Wow. what a story of survival. This wasn't something I studied in history class so it was very eye-opening. Well written and while I knew the author survived I still couldn't put the book down. Read my full review. Heroes emerge in the most unlikely places, under the most dangerous conditions. They are often the most ordinary of people facing extraordinary times. Surrounded by unimaginable adverse forces, one strong woman would ultimately lead her entire family to survive. 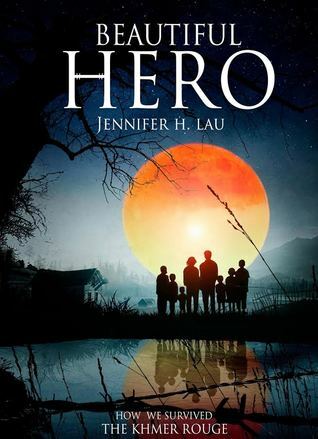 Beautiful Hero is an autobiographical narrative told from a daughter’s perspective. The story centers around Meiyeng, the eponymous Beautiful Hero, and her innate ability to sustain everyone in her family. 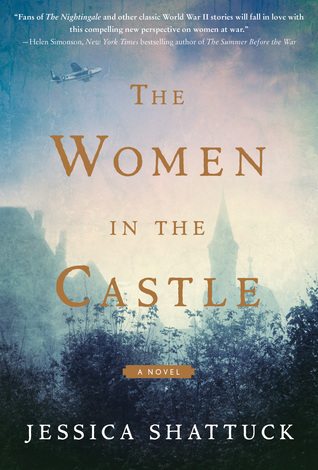 I listened to this book on audio and I was so drawn into the story that I had trouble concentrating on anything else. 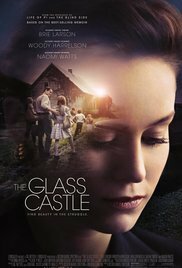 The second child of a scholarly, alcoholic father and an eccentric artist mother discusses her family's nomadic upbringing from the Arizona desert, to Las Vegas, to an Appalachian mining town, during which her siblings and she fended for themselves while their parents outmaneuvered bill collectors and the authorities. I loved the PBS series and the book provided a few details that I had either missed or were left out of the show. I listened to it on audiobook, and it was excellent. Such a lovely book. I see myself re-reading it many times to dig deeper into its depths. I can't praise this book enough. Read my review. 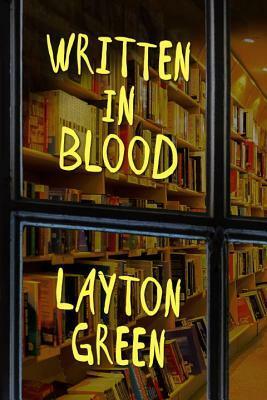 I'm a big Layton Green fan. I've loved all his books. I enjoyed the literary references. I hope there will be more books featuring this detective. Read my review. This was a pretty cute book. 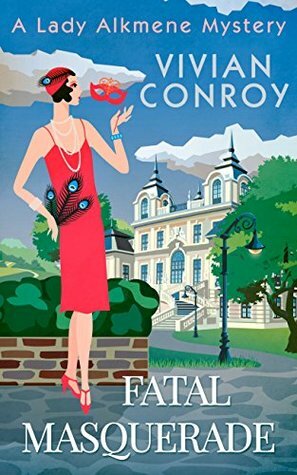 It is the first book I've read by Vivian Conroy, but it won't be my last. 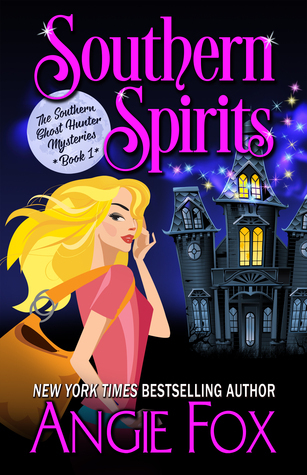 If the reader on your list enjoys cozy mysteries there are 4 books so far in this series. Are you giving an eReader as a gift? At 99 cents this is a great one to pre-load. Read my review. This was a fun and fast read, plus the ebook is FREE - so another awesome ebook to pre-load on that eReader you are giving. It is a great cozy mystery. It's a little like the television show Ghost Whisperer. I really enjoyed this book. Though I haven't read any of the other books in the series, I didn't feel too lost. I have a few questions about Georgie's family that is presumably answered in earlier books. Read my review. What luck! A chance to see Belinda and please the queen as I seek her permission to relinquish my claim to the throne so I can marry Darcy. Only that’s as far as my good fortune takes me. 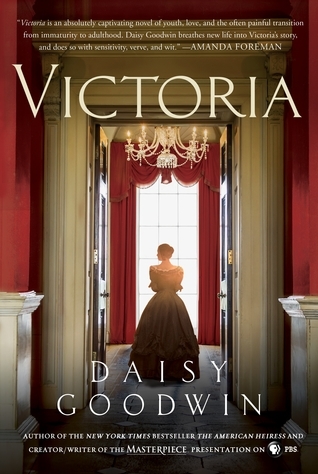 I soon discover that Mummy is attending the villa party and she has her own secret task for me Then, Darcy shows up and tells me that the fate of a world on the brink of war could very well depend on what I overhear at dinner! 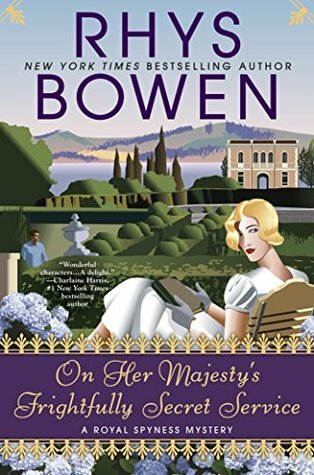 I shouldn’t be all that surprised when of one my fellow guests is murdered and my Italian holiday becomes a nightmare. I've been following this series from the beginning and love every new book. 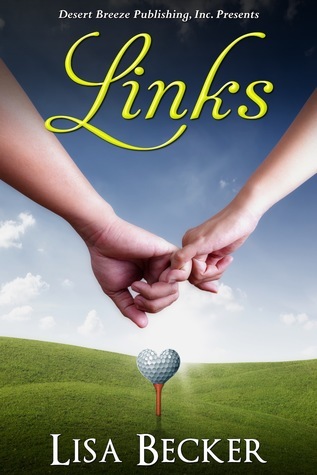 They are quick, fun reads so it won't take long to catch up. Read my review. Some people just can’t outrun trouble. 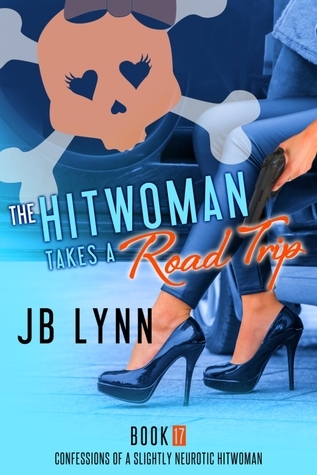 Overwhelmed hitwoman Maggie Lee thinks she’s leaving her family worries behind when she’s convinced to take a road trip with her buddy, Armani. But pretty soon an old friend, a pesky relative, and even her pet, are asking for her help. Loyal to a fault, Maggie soon finds herself tangled in a dangerous theft involving a crime family; confronting the abusive previous owner of her cat, Piss; and dealing with family revelations that rock her world. With the assistance of psychic predictions, talking animals and unexpected allies, Maggie takes on her troubles head-on. But if she’s not careful, this “vacation” could literally be the death of her. 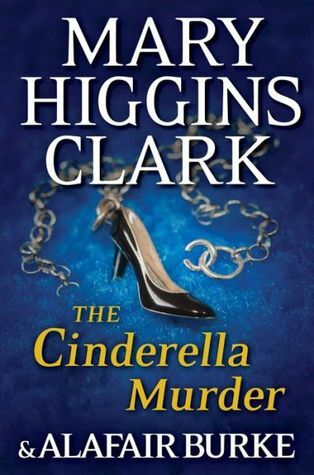 It's been a while since I read a Mary Higgins Clark novel and I really enjoyed this one. Though it is the second book in the series, it can be read as a stand-alone just fine. The audiobook was well done. This was fun and cute and kept me up well past my bedtime. Another awesome ebook for just 99 cents! Read my review. 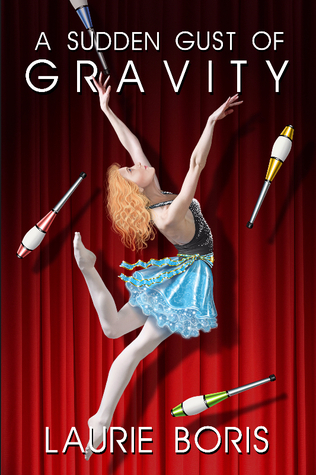 Christina Davenport, waitressing to pay the bills, has given up on becoming a magician—until she meets the mesmerizing Reynaldo the Magnificent. He offers her a job as his assistant in his magic and juggling show. She takes it, hoping she can revive her dream without cutting his giant ego in half. Devon Park, a surgical resident escaping his own problems, visits the street performers in downtown Boston. But the young doctor worries that the bruises beneath Christina’s makeup go deeper than the training accident she professes. Suspecting the doctor’s interest is more than clinical, the mercurial magician attempts to tighten his grip on Christina. Now she needs to decide—is the opportunity Reynaldo offers worth the price of admission? One of the best romantic chases I have read. Read my review. Charlotte Windham, a nerdy high school prodigy who tutored classmates to earn money for college, escapes her geeky past to become a celebrated novelist. During a chance encounter at a Los Angeles restaurant 15 years after high school, she reconnects with her secret crush, Garrett Stephens, the popular star athlete and teen heartbreaker. Garrett, still leaving broken hearts in his wake, is now a successful professional golfer who recently suffered a possible career-ending shoulder injury. As he and Charlotte spend time together, developing a friendship based on mutual respect and comfortable companionship, can Charlotte forgive the past and can Garrett reform his lothario ways for a chance at love? Of course, nothing goes better with a great book, than a wonderful cup of tea and Tea Forte has awesome tea. Use this link to get 20% off your first order. 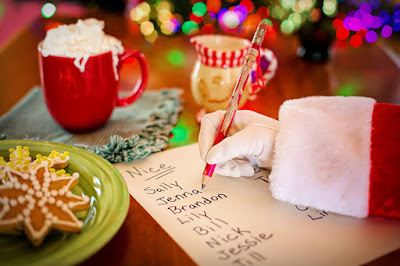 If you need more book recommendations, see Susan's Book Suggestions for the Reader on Your List. Great list of books, Donna. My list of books to read has just gotten longer!